Xtreme Snow Pros provides complete snow removal services for Edison NJ 08899 including snow plowing, snow hauling, de-icing, ice control, shoveling, sidewalk clearing and maintenance. 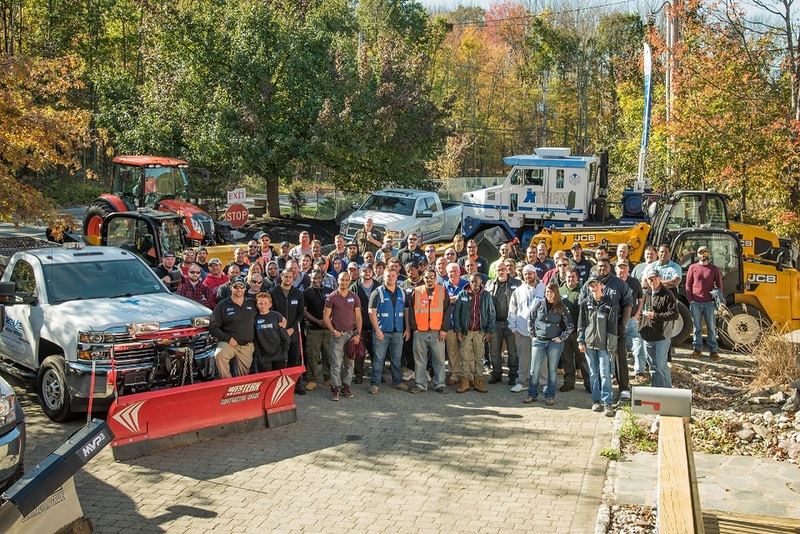 In order to achieve this, we deploy a vast fleet of commercial grade snow plows, commercial grade snow pushers, front-end loaders and skid steers. We use the best de-icing products and facilitate complete winter services for corporate offices, retail stores, industrial properties, shopping centers, hospitals, health care facilities, and more. We offer professional snow management with 24/7 service in zero tolerance snow and ice management.